WEST LAFAYETTE, Ind. – A deadly meningitis outbreak linked to a Massachusetts pharmaceutical lab has drawn new interest to the way drugs are made in the United States and the training for those who work in pharmacies. Now, a Purdue University-affiliated startup has come up with an interactive and virtual way to teach future pharmacists and technicians how to properly prepare and handle medications and other products found in pharmacies. 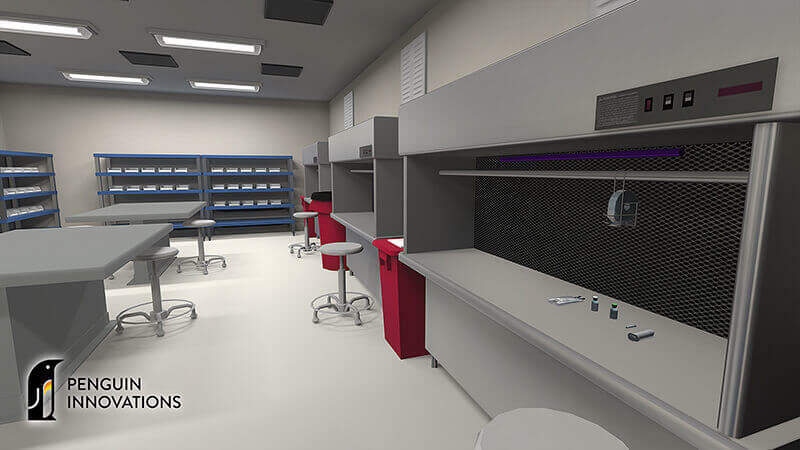 Penguin Innovations, founded by Steve Abel, a professor of pharmacy practice in Purdue’s College of Pharmacy and Purdue’s associate provost for engagement, created a virtual interactive cleanroom (VIC). Those sterile rooms, where medications are prepared, are common in hospitals and pharmaceutical labs. A video about the VIC is available at http://bit.ly/vic-Purdue. Abel said colleges and pharmacy technician training programs could save up to $18,000 per student in drug and supply costs from preparing just one dose of the available products in the VIC. 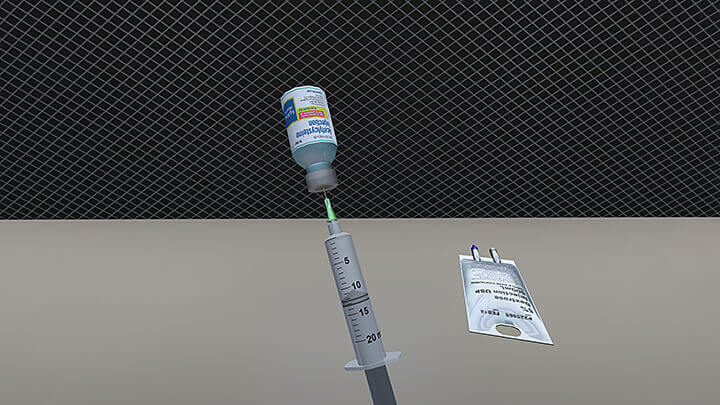 The virtual room has about 70 of the most commonly prescribed drug products, along with their actual product labeling, including adult, pediatric and hazardous products. The virtual interactive cleanroom is divided into two environments: the standard cleanroom and a special room for hazardous products. The on-demand instructional format provides direct real-time feedback and testing capabilities. It offers training consistent with accreditation standards for pharmacy technician and pharmacist education and training programs. Abel worked with undergraduate and graduate students in the Purdue Polytechnic Institute to create the virtual cleanroom. Abel also received entrepreneurial support from Purdue Foundry, an entrepreneurship and commercialization accelerator in Discovery Park’s Burton D. Morgan Center for Entrepreneurship. He is looking for training programs, hospitals and other partners interested in the VIC. The technology aligns with Purdue's Giant Leaps celebration, acknowledging the university’s global advancements in health as part of Purdue’s 150th anniversary. This is one of the four themes of the yearlong celebration’s Ideas Festival, designed to showcase Purdue as an intellectual center solving real-world issues. Discovery Park’s Burton D. Morgan Center for Entrepreneurship is Purdue University’s gateway for innovation and entrepreneurship on campus. It houses a number of programs and competitions for student and faculty entrepreneurs designed to encourage innovation and discover big ideas that have potential to benefit society. 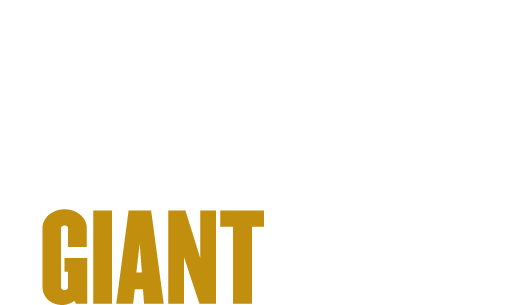 The Burton D. Morgan Center works closely with the Purdue Foundry and Purdue Ventures to enhance the university’s robust entrepreneurial ecosystem and to provide meaningful access to capital and talent for Purdue entrepreneurs. The center also houses Certificate in Entrepreneurship and Innovation Program, which is administered through Purdue’s Office of the Provost, and is the primary vehicle for delivering entrepreneurship education to over 1,800 students across campus each year.